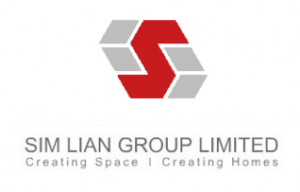 Sim Lian Holdings Ltd has deeply rooted as one of the reputable and quality Developer and Construction company with its large range of commercial, industrial, residential and mixed-use (integrated) real estate developments. They started off as a humble initiative player in Singapore’s building construction industry and with their extensive and distinctive disposition, with its core values on flexibility, integrity and commitment, they strive to deliver quality finishes, excellent prime location and efficient space utilization to homeowners and industrial use. Sim Lian Holdings Ltd is a firmed reputation in Singapore among one of the Top One Hundred Brands for 5 consecutive years from 2009 – 2013. They are also identified as one of the Top 10 Developer in Singapore by (BCI Asia) 2015 – 2016. Sim Lian Holdings Ltd was also registered with Singapore Exchange Mainboard for Sixteen years from 2000 – 2016. Sims Lian Holdings Ltd vowed to create premium grade working and living spaces gearing towards innovative investments for future home buyers and businesses. It has also conferred A1 title, a grade awarded by BCA (Singapore), assisting Sim Lian Holdings Ltd to bid for government projects. Sim Lian is also validated for SS-ISO 9001:2000. Sim Lian Holdings Ltd played an important role in building homes across Singapore History. Sim Lian Construction is highly involved in $2 billion worth of projects since its founding date. 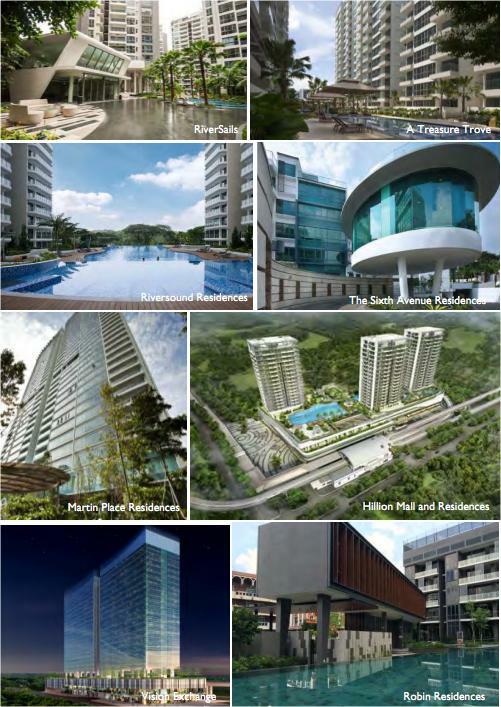 These projects include Singapore Government projects for Housing Development Board (HDB), private developers such as Keppel Land, MCL Land, Wing Tai and Guocoland, covering, BTO new residential developments, existing residential upgrading projects, landed housing, private condominiums, retail entertainment developments and commercial/ industrial buildings. Sim Lian Group has ambitiously bought Treasure At Tampines land at the price of $970 million and was one of the highest and biggest collective sales after D’leedon, former Farrer Court. This land price worked out approximately $1250psf on Treasure At Tampines price to be launched.